I am professional game developer and also designer both 2d and 3d. I having 10 years of computer programming experience i have done many games. I will teach C# with Unity game engine. After completing basic step we will go advanced step. 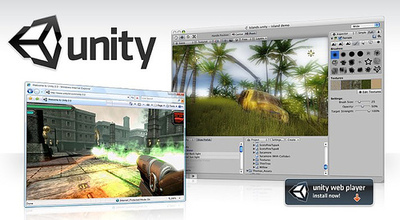 Car boot sale ad details Unity3d Lessons professional game developer for sale in London. Unity3d Lessons professional game developer available on car boot sale in London. More Other goods for sale for sale in London and more second hand sale ads for free on 2lazy2boot - London car boot fairs - 36722.